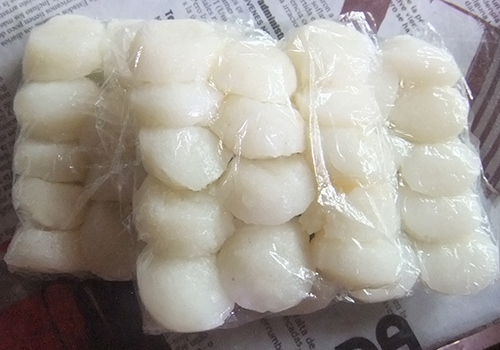 Puto Calasiao (rice cake) is our current favorite snack and sometimes breakfast on weekends. A pack costs P15 from our “suking tindero“. This entry was posted in Breakfast, Favorite Food, Snacks and tagged calasiao puto, favorite breakfast, favorite snack, rice cake on August 29, 2013 by Yami.